Celebrate the summer bloom... in glass. 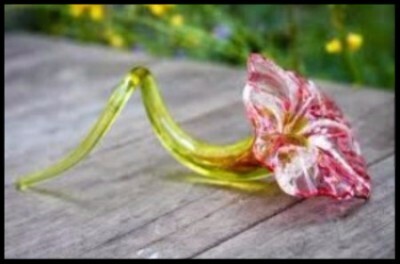 Create memories and a beautiful glass flower that never fades while learning to play with molten glass. Add color and vibrancy to your life in this fun and fast work shop. Pricing Notes: ½ hour session: Ticket price is for 1 person. For more than 1 person, buy 2 consecutive time slots. Treat you and your date to a night to remember. Keep things steamy by learning to play with 2,100 molten glass together. You will each make a special keepsake like a flower, heart or other unique treasure to commemorate the night. Please note: this is not a private class. 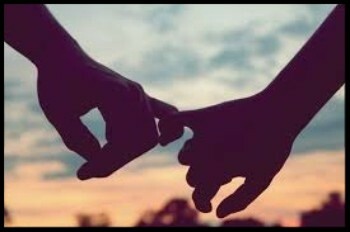 you may work with other couples. Dress code: No high heels or open toed shoes. No long flowing dresses/skirts and ideally all natural clothing. In this weekend intensive learn the magical art of glassblowing!!! Dive right in in this fully immersive hands-on workshop. Students will learn the basics of gathering-up 2,100 molten glass, tooling and shaping it in the basic forms of a cylinder, bowl, bottle and much more. Color and molds may be explored in this action packed weekend. 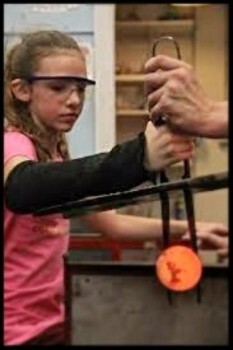 Expose your child to the world of art and creativity in this action packed day of glass blowing. This unique summer program introduces the science and art of glass blowing to youth. This class will give students the rare hands-on experience of learning the many facets of glassblowing while exploring their own creativity and making beautiful glass mementos. Youth will be closely supervised while being encouraged to explore their own ideas. 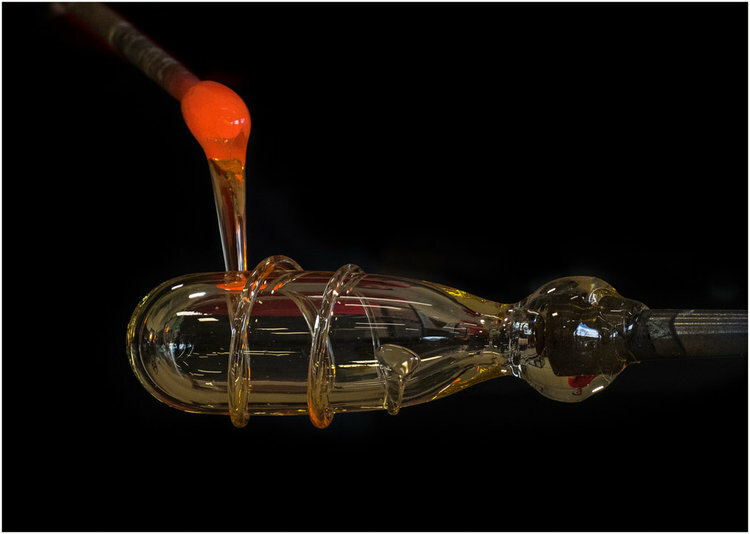 In this three-hour hands-on class, students can expect to learn some basics about shaping and forming 2,100 degree molten glass into cool glass objects. Youth will be closely supervised while being encouraged to create their own ideas, work as a team and have fun! 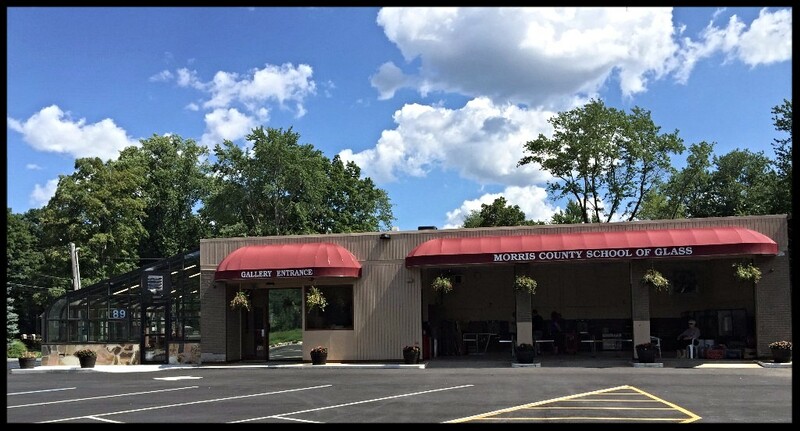 Copyright © *|2017|* Morris County School of Glass*, All rights reserved.